Charles A. Camalier, III combines a special expertise in real estate law with personal business experience in real estate transactions. His involvement in specialized litigation such as condemnation and real estate tax assessment appeals has given him a background in matters involving the valuation of real property. Chris is a member of the Bar of the District of Columbia and Maryland and is admitted to practice before the United States Claims Court. 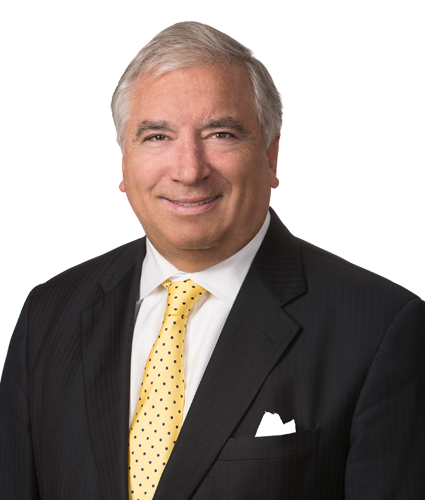 He has litigated frequently on behalf of property owners before the Tax Division of the D.C. Superior Court. He received his B.A. in Business from the University of Notre Dame and returned to his native Washington to earn his law degree from Georgetown University Law Center.